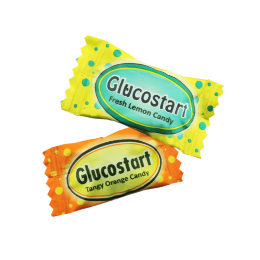 Glucose is a instant form of energy, and its not easy to consume anywhere thats why we need glucogain energy tablet which is your enerziging pocket glucose. 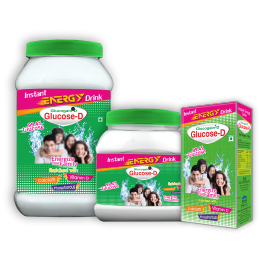 Glucogain tablet enerzige you anytime-anywhere with glimpse of flavor likely by childrens to adults. 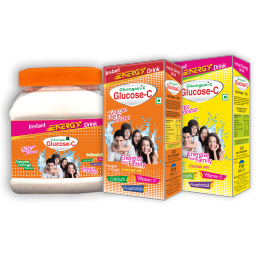 Chew Two Tablet anytime for instant energy. Flavors: Lemon, Orange & Strawberry. Strip Pack: 250 pcs & 750 pcs Mix Flavor jar. 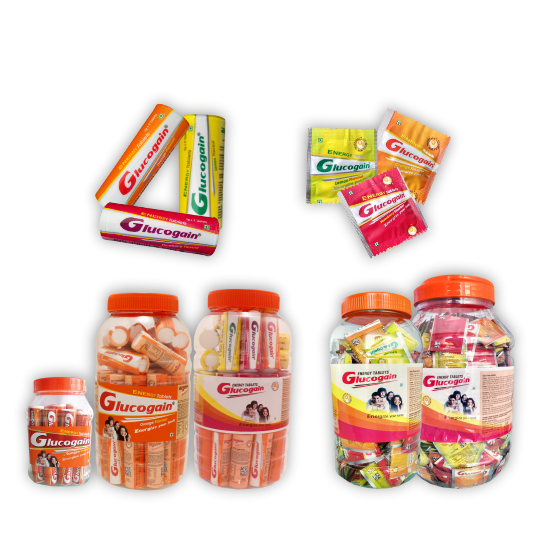 Stick Pack: Single Flavor 20 stick & 50 Stick Jar. Mix Flavor 50 stick jar.